Zentec employs a team of highly experienced wire harness technicians and quality assurance personnel trained in Europe to the highest standards of workmanship. These individuals are masters of their craft and strive for excellence in all of our finished products. 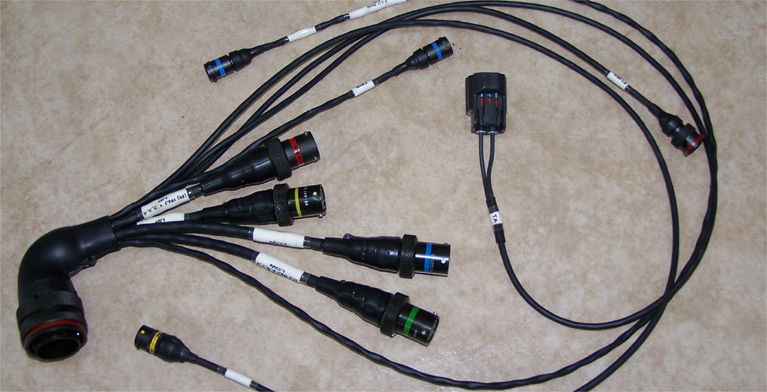 They take great pride in producing the highest quality wire harness assemblies possible. We provide cable assembly and wiring harness manufacturing services to the aerospace and motorsport industries. We have rigorous testing and quality control procedures in place that ensure wiring harness products of the highest quality. These include documentation covering all aspects of the job from material receiving inspections and job traveler cards to wire crimp pull and contact retention testing. 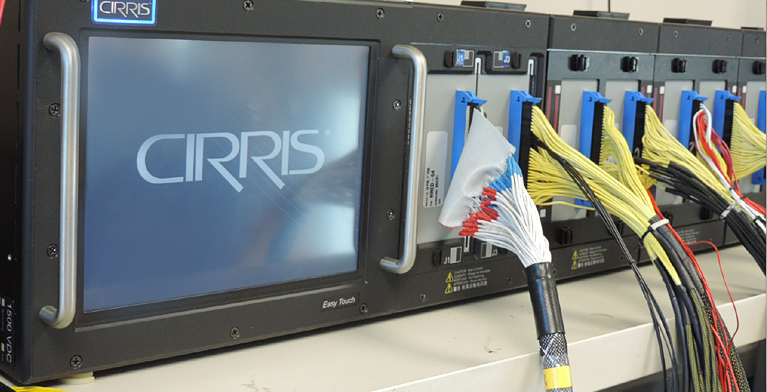 Zentec employs a CIRRIS electronic testing station at its facility and tests all wiring looms manufactured before delivering to our customers. Test documentation may be supplied to customers as well as kept in our repository. Our capabilities include supporting customers with prototype manufacturing and low to mid-size production runs. We specialize in producing electrical systems for extreme harsh environments. As such our wire harness assemblies are often constructed using a contra-helical twisting technique that achieves maximum flexibility and provides strong resistance to high frequency vibration thus ensuring long term reliability. As a standard, we use M22759 or Type 55 wire and Raychem DR-25 molded parts and sleeving, unless different specifications are requested. Looms can be produced from detailed customer drawings or from documentation generated in-house using customer descriptions and information. Our engineering staff is always available to provide input on early product design phases, providing cost-savings down the road.